Lee Sang-yoon to cameo in "Unkind Women"
Actor Lee Sang-yoon is reuniting with producer Yoo Hyeon-gi of "My Daughter Seo-yeong". 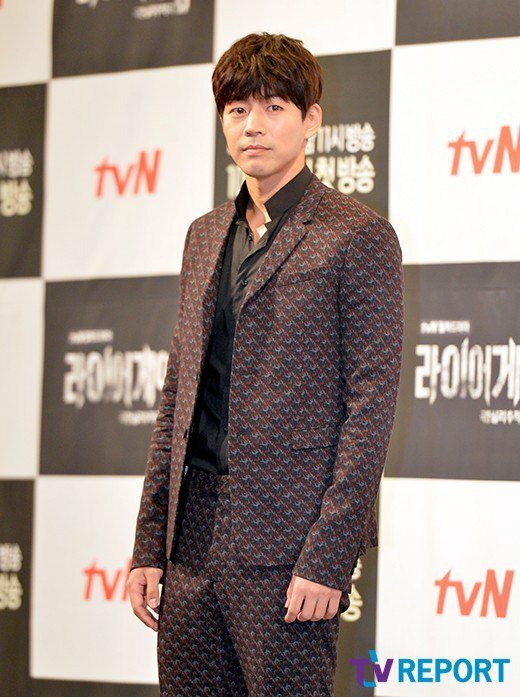 A source told TV Report that Lee Sang-yoon was making a cameo appearance on the new KBS 2TV drama "Unkind Women". He stars in the third episode as a superstar. This was all possible thanks to his connection with producer Yoo. They met in 2012 in the KBS 2TV drama "My Daughter Seo-yeong". "Unkind Women" is the story of three generations of women surviving the tough life and finding true love, success and happiness. Lee Sang-yoon will appear on the 4th of March. "Lee Sang-yoon to cameo in "Unkind Women""